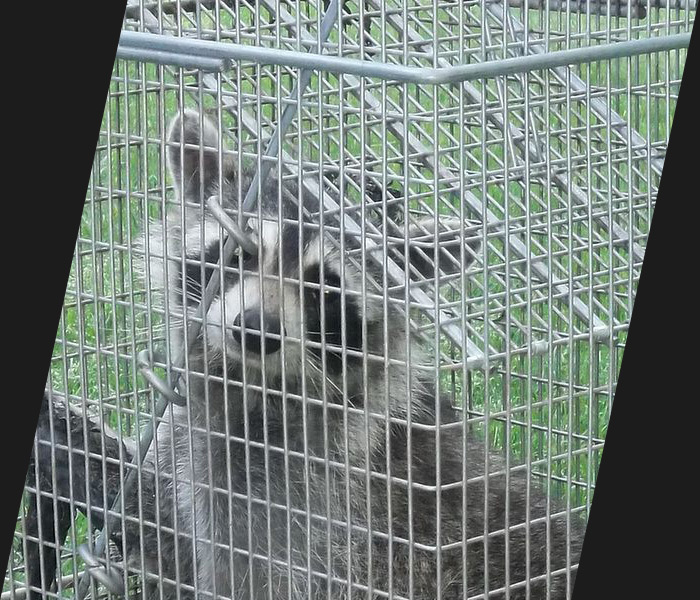 We are experts at wildlife trapping and removal. Call today to find out how we can help you get rid of pest wildlife. We can also clean up any mess left behind! 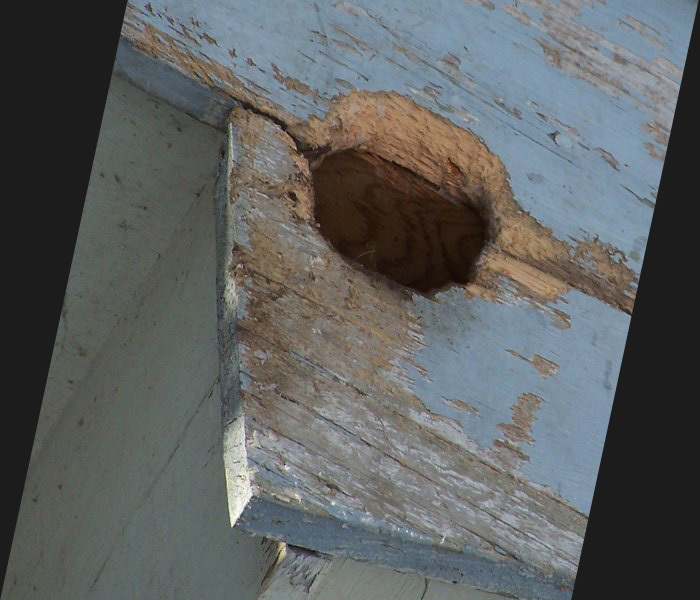 We know all about wildlife damage repair. Once the animals have been removed, we need to make sure they can't get back in. Expert wild animal exclusion can help! We specialize in removing wildlife from your attic and home. Bats, squirrels and other rodents should not be a guest in your home. Call now before the problem gets any worse. Humane trapping and removal of nuisance wild animals. We work with commercial and residential clients. We are local and know the wildlife in the area well. We are licensed and carry the proper insurance. We can help with a custom, effective solution to any wildlife problem. Call now with your wild animal issues. Once wildlife has been removed, we need to make sure they stay out. Expert damage repair available. We can help you get rid of pest raccoons. Expert raccoon trapping and removal. Damage repair and cleanup too. Call for squirrel removal help. Rid yourself of squirrels in the attic. We can repair squirrel damage and clean up any mess. Bats are an unwanted guest in your home and attic. 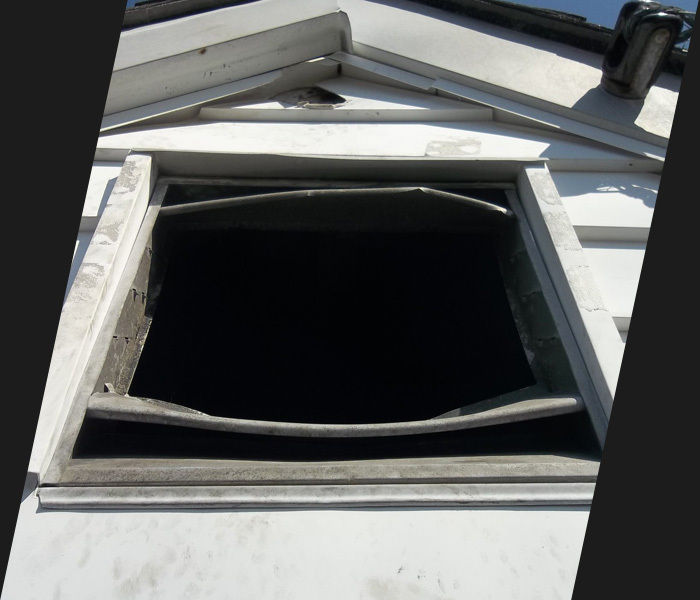 We can help with bat removal, exclusion and guano cleanup. Snakes in the home, yard or garage can be a scary thing. Call today for emergency snake removal especially if they’re in the house. Call now for skunk trapping and removal. We can help you get rid of nuisance skunks under your patio, deck and shed. Moles can make a mess of your lawn or garden in a short period of time. Call us to get rid of holes in your yard and shrubs. Rich is going to be on my speed dial from now on! He came every day to check the traps and was dedicated to shutting down the party of raccoons, possums and squirrels we had in the attic and elsewhere! RF wildlife was fast and resolved my squirrel problems after a woodpecker made a hole up on top of the side of my house. Three squirrels were gone within one day. On time very friendly and did a great job..thank you so much. I will recommend to my friends.